CureClick is the world’s first crowdsharing platform designed to increase trial awareness and accelerate recruitment by enabling influential members of online communities to easily find and disseminate patient-friendly information with their social networks. 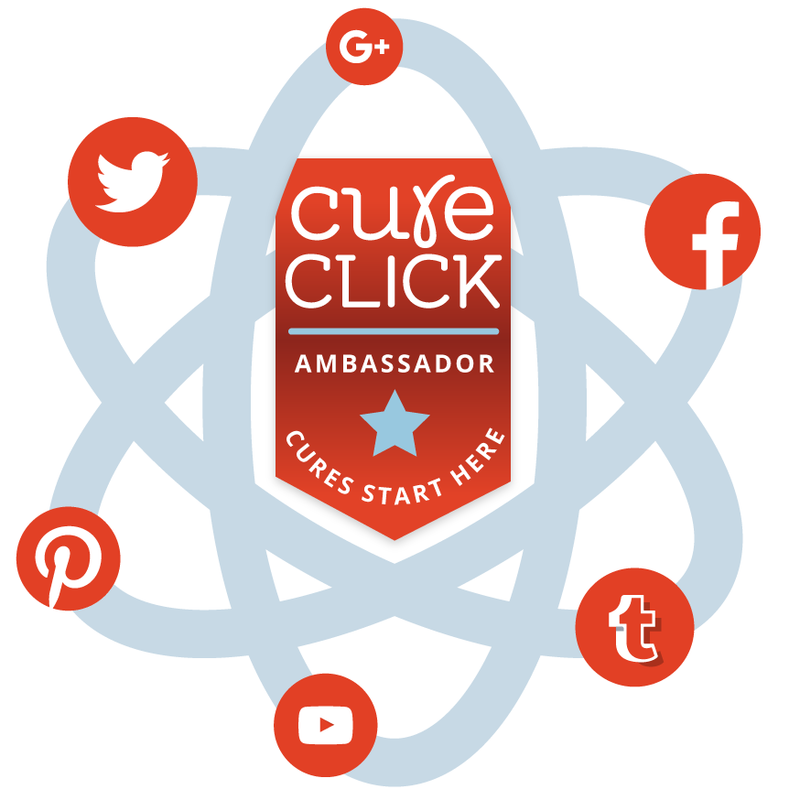 Interested in becoming a CureClick Ambassador? CureClick Ambassadors are vetted community influencers who are passionate about accelerating medical research across hundreds of health conditions. Need Advocates for Your Trial? We use our current members (over 5000 across more than 150 conditions) and recruitment partners to build the CureClick community in your condition. 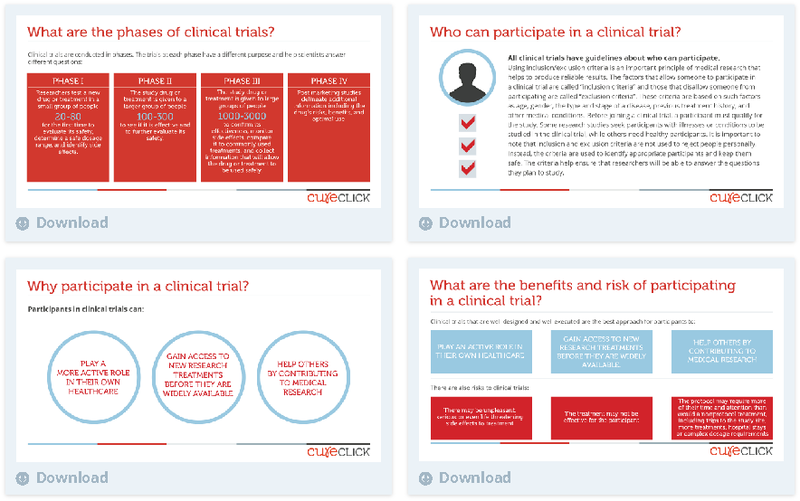 CureClick makes your clinical trial content available to our community by providing approved messaging and assets that are optimized for sharing on a variety of sites like Facebook, Twitter and blogs. Our Ambassadors disseminate your clinical trial messages, videos, images, articles and links to the communities that matter most. 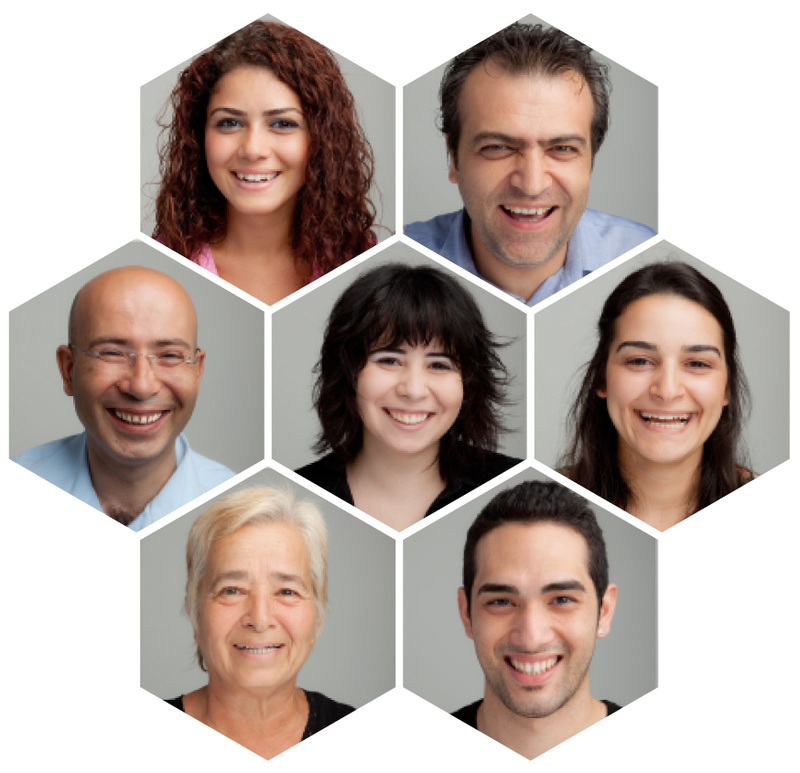 We’ve built CureClick to make it easy for community influencers to engage with your clinical trial information, get educated, provide research insights, and share trial resources with their communities. Our rewards engine ensures that our Ambassadors receive payment for their unique awareness-building and educational efforts.